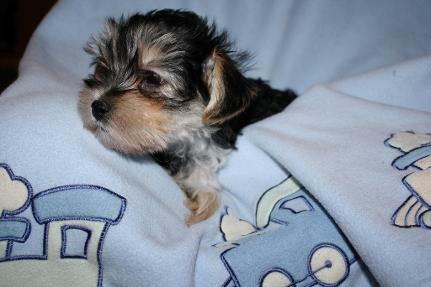 CHARLOTTE & CESEAR'S PUPPIES ARE HERE!! 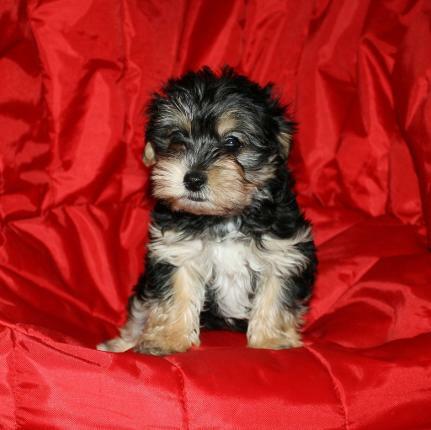 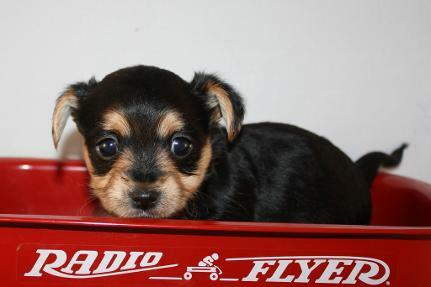 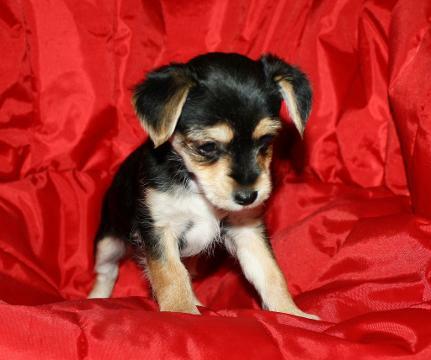 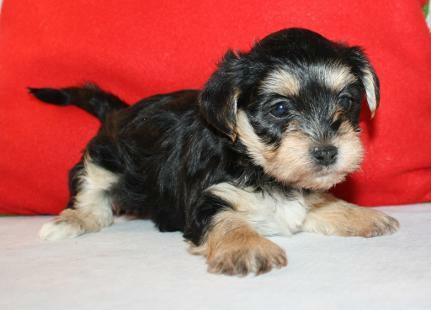 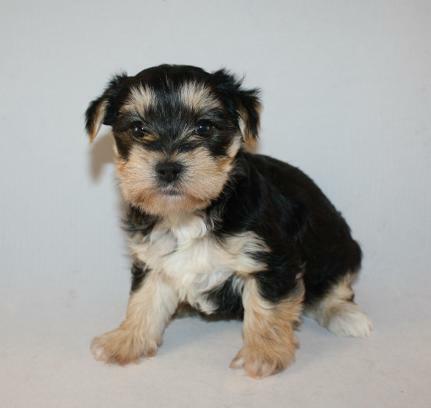 All our morkies are in their forever homes! 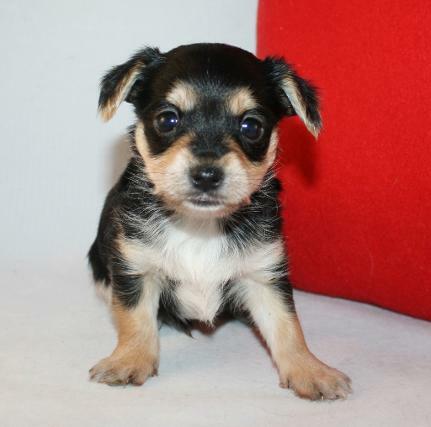 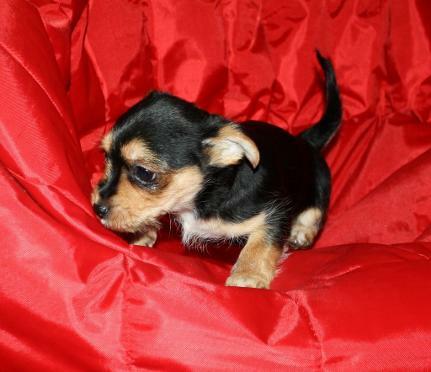 Male 2 - This cutie is living it up in Springfield with Skylar and family.